How would you describe the essence of MoonKo? A very friendly place, with a real sense of community. 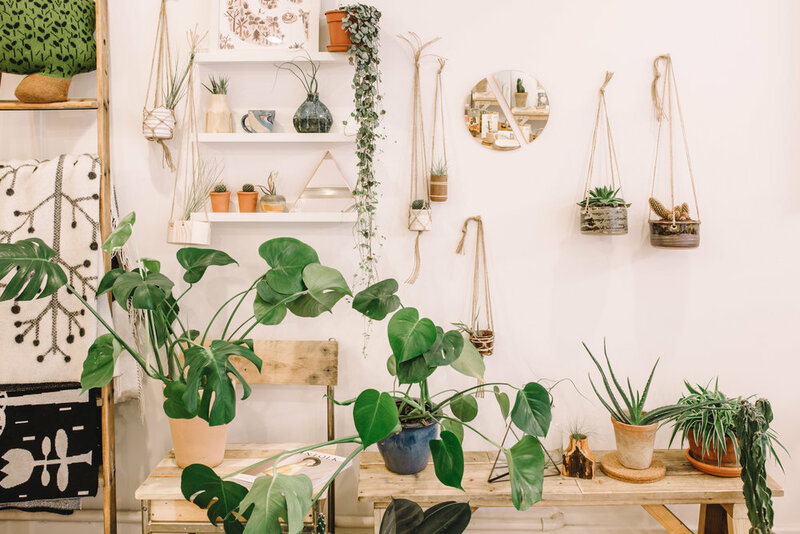 A space that has beautiful handmade items, which include some that have been made by me, plus lots of natural wood, greenery and houseplants, which I adore. I love supporting makers in all stages of their careers (which is very much a part of MoonKo’s essence), as well as being ethical, kind to the environment and natural as possible. Quality and craftsmanship are incredibly important. Can you tell us a bit more about how MoonKo came about? I really wanted to be a stay at home mum and spend as much time as possible with them, so I gave up a wonderful job in art lecturing, to be at home. Once my maternity leave ended I found myself at the Job Centre. Signing on was a really difficult experience, and I knew I needed to be proactive and create something for myself. I started by teaching myself the basics, like how to build a website and took my little one along to all my meetings. It was really tough, but I was determined to make it work. A retail space came up on Division Street in Sheffield and I knew, despite having no background in retail, that I just had to go for it. The shop needed so much work and we pulled a lot of all-nighters renovating it. We opened our doors in October 2013. We had very little in the way of stock to start with, but it felt like an achievement just to be open. MoonKo has evolved since then, there are always things to do, and different approaches to develop. That’s why I love my job so much - it gives me freedom. The MoonKo shop is just one element of your work – you’re also a maker, run a design studio, interior design service and creative workshops. How do they influence one another, and how do you manage it all? I am not going to lie, sometimes I have no idea how I manage it all! I just love what I do, it drives me and gets me up in the morning even when work is stressful. I have lots of amazing people around me; my other half helps me so much. I have fantastic staff and such loyal customers. Running a shop and having a design studio means that I am in a unique position in understanding the customer and what sells. They all influence each other. I love making, it's in my blood – I don’t think I could stop even if I tried. I adore running creative workshops and working with people to develop their skills and passion. It’s wonderful when you see customers who have been on workshops, set up their own brands, believing in themselves to make, and take control of their own destinies. Your stock everything from homeware and clothing to stationery and jewellery, as well as a kids collection – how do you manage to create a balance between them all? Do you find one collection ‘winning’ over the others? I don't really have a formula; I like what I like! Sometimes I get it wrong and sometimes I’m surprised by what does well and what doesn’t. Trends are important to gain inspiration, but you also need to trust your own instincts as well. Trends come and go, but quality, handmade and environmental elements are key to our ethos as a brand. You’re very supportive of UK-based creatives, and handmade goods – was that ethos always there at the beginning, or did it evolve as you started to think about opening a shop? In the UK there are so many creative makers. Sheffield is a real creative hub and often gets overlooked as it's in the north (although this is changing a bit now). I love working with folks who are passionate about their craft, turning organic, natural materials into things of beauty. It’s at the heart of what MoonKo is about, really. How do you compete with high street chains and online stores? That’s a tough question! I can’t give away all my secrets… The high street has gone through many changes in recent years and it's becoming harder and harder to survive as a bricks and mortar shop. The chain stores have suffered losses and and tough times too. 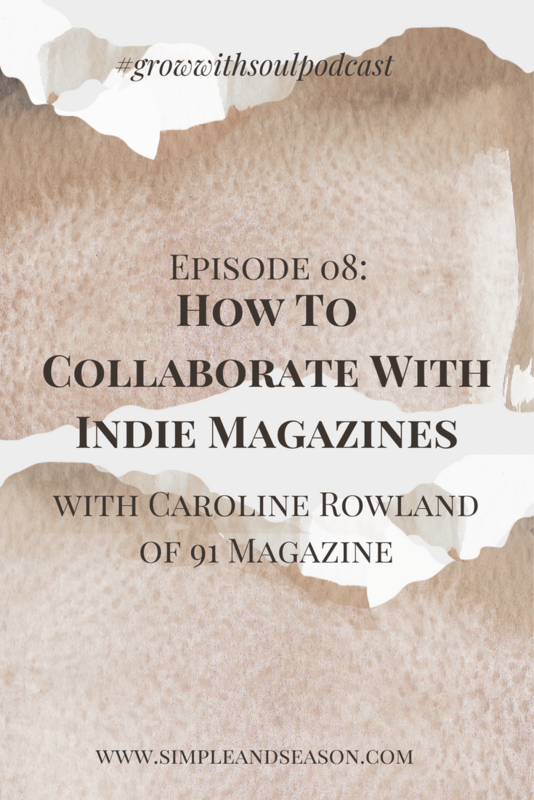 I think that an indie shop’s secret weapon is it’s individuality and flexibility; running workshops, for example (something the chain stores have started to introduce). Basically, I think an indie’s strength lies in it’s story, community and the sheer determination of the shop-owner. You’re based in Sheffield, how has the city changed since you opened MoonKo, and how does it influence your work? Sheffield is such a vibrant and beautiful city with truly wonderful, humble and hard working people. I am not from Sheffield; I’m a Sussex girl and feel so lucky to have been adopted by such a wonderful place. Sheffield has such a strong manufacturing and creative history, the influence of which you can still feel today – I feel like I’m spoilt for choice! I try and stock as many Sheffield makers as I can, which in turn means they re-invest in the city. Any top tips for a day out in Sheffield? Apart from visiting MoonKo?! Once you’ve done that you should have a stroll through the gorgeous Botanical Gardens, and grab a coffee in one of the wonderful (and plentiful) coffee shops. Kelham Island is definitely worth a visit; it's such a unique area, with the industrial and creative working side by side. Then there’s the Peak District, right on the doorstep, the wide-open spaces that are full of history, stories and adventures ready to be found. You won't be disappointed. 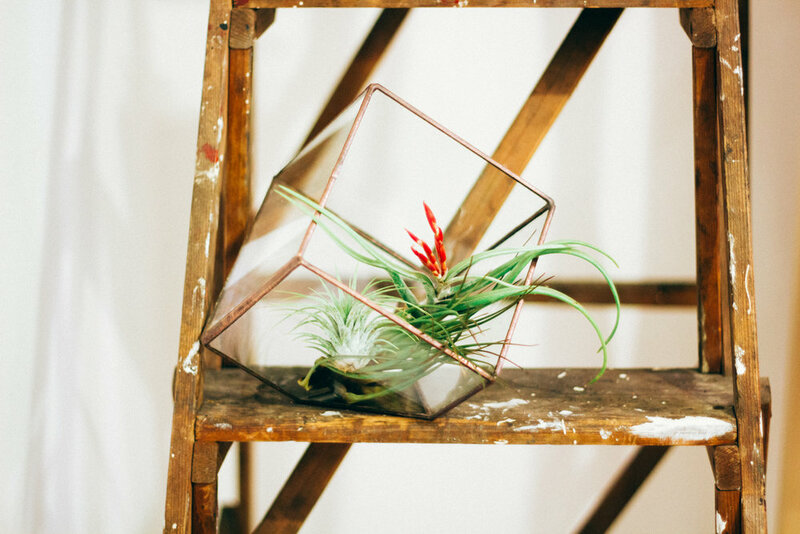 All things botanical: green and growing - we have lots to choose from. What’s next on the horizon for MoonKo? To keep developing all our own MoonKo products, wholesaling and exporting. Collaborations and many more workshops. The possibilities are endless, sometimes it’s difficult to know where to focus first. The best: meeting people, hearing their stories, and I love being on the shop floor. Developing relations with makers, coffee and cake meetings are also great! In terms of challenges….running a shop can be extremely stressful and you have pressures from all directions. Sometimes you have to dig deep and just keep going. Finally, any advice for aspiring indie shop-owners...? I think life is about living, making mistakes, finding new opportunities, starting again, letting go and just having fun. So - just go for it!